A loan of $325 helped to buy some pots, milk and tripe (a traditional food in Colombia) to sell to his customers. Libardo is 34 years old and lives in the municipality of San Pelayo. He has two daughters who are eight and five years of age and whom he loves very much. For him, they are the best present that life has given to him. For that same reason he wants to give them the best life he can, so he’s going to start a food selling business. A while ago, a friend taught him everything about the food business, so now he’s going to use his knowledge to manage his own business and make it successful. He expects to obtain good profits from it so he can provide for his family. He’s asking for a loan so he can buy some pots, milk and tripe (a traditional food in Colombia) to sell to his customers. Libardo’s house has some problems right now that he needs to solve soon, which is the reason why he expects that the profits from his business will let him do that. 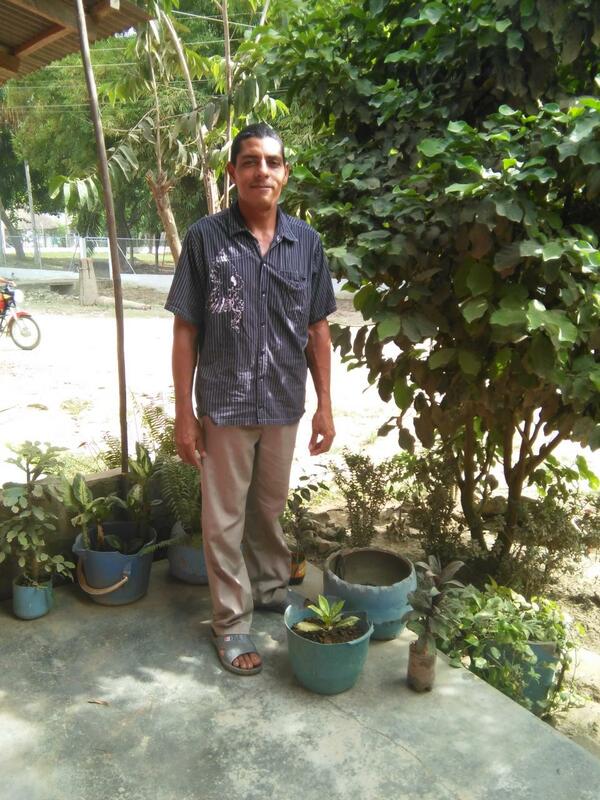 You can help Libardo to accomplish that and a lot more with just giving him the loan he needs.